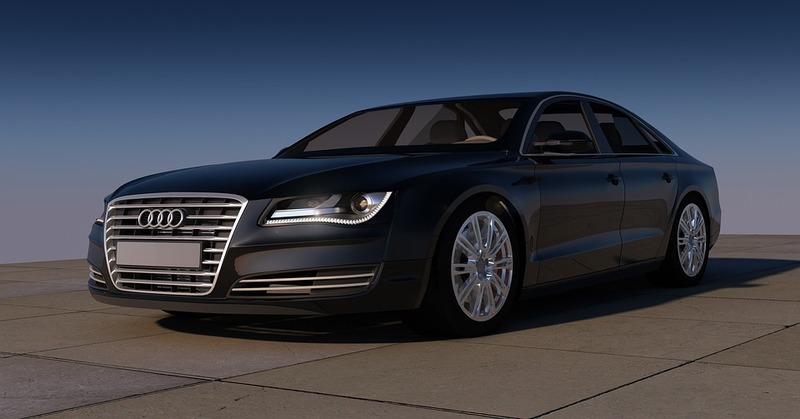 The Audi A8 is the embodiment of our forward-thinking approach. It has initiated a new design language, a new operating concept and a new level of quality. The A8 represents the future of the luxury class. Elegant design elements give the A8 an aura of timeless sophistication with the underlying promise of sporty performance and agility. Traditional elegance in the A8’s superbly finished interior, melds seamlessly with the latest technology to create the perfect synergy of comfort and functionality. Intuitive in operation, the A8 employs touch screens to control a vast array of vehicle functions. The haptic and acoustic feedback gives this state-of-the-art technology a very ‘real’ feel, while reducing the number of buttons and controls required in the cabin. Because, this is how the future feels.